1 HOUR / 2000 KR. 1 hour walk with a guide around Hólar. 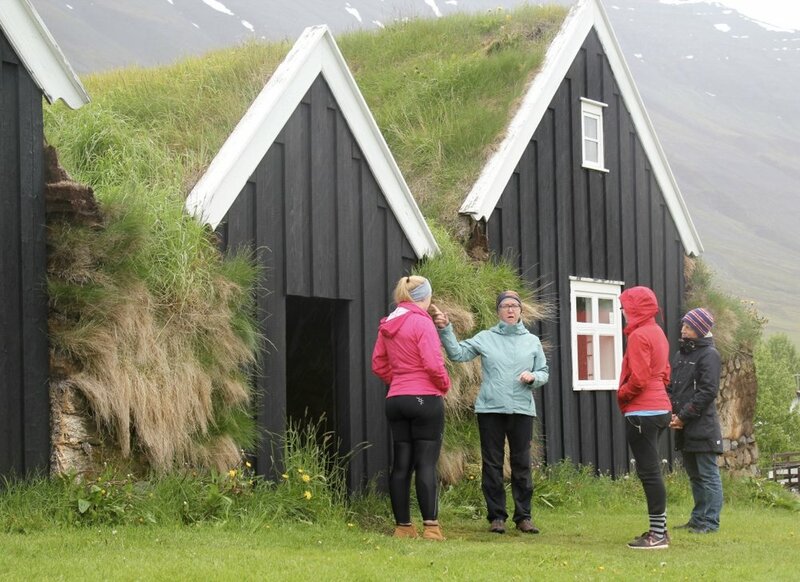 Discover the rich history of Hólar dating from the 12th century and learn about the daily life of this small community. We offer group and family discounts, contact us -lambagrascultura@gmail.com - for further information. Itinerary can be subject to change on account of weather or other circumstances. Thanks for booking a tour with Lambagras Cultura! We'll get back to you within 24hrs. 8-10 hrs walk Víðinesdalur and Mount Elliði.